Forgot Gmail password? Are you getting an error message “Username and password do not match” while signing into your Gmail account? 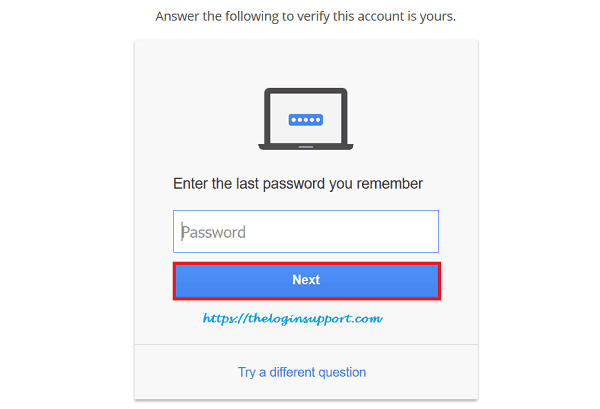 If so, you have to follow Gmail password recovery steps to reset Gmail login password. 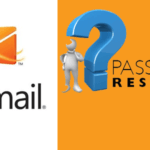 There are two methods to Gmail password reset; using an alternative email address or verified the phone number and using Google account recovery form. Recovering Gmail password using an alternative email address or phone number is comparatively easy than of using Recovery form. 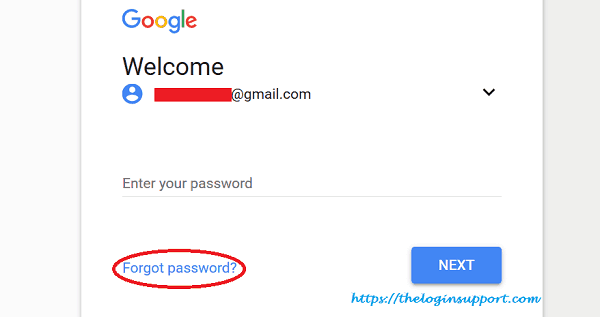 Gmail password is required not only to access Gmail email but also to all other Google products like YouTube, Google+, Google Maps, Google Apps, and more. Typo error and entering old passwords are a common mistake. Before starting Gmail password recovery steps, don’t forget to check for any Typo on username and password section. Look for Caps lock key, which most of the time generates significant issues. If you have entered additional information or phone number while signing up for Gmail account, it’s easy and short to recover Gmail password. If not the recovering process goes a bit long. 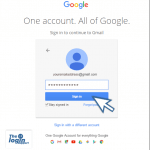 Google team attempts to verify your identity and recover your Google account. 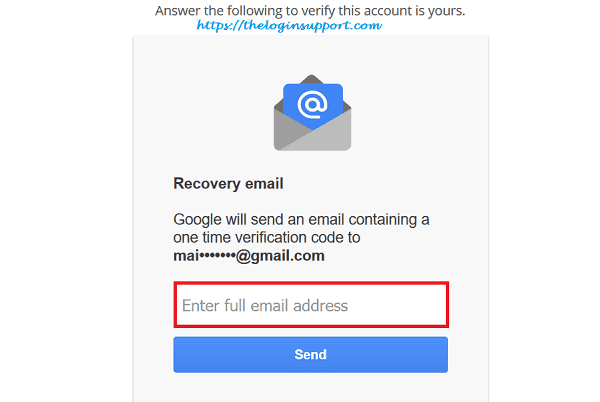 To recover Gmail password follow the steps below. If you have additional information on your Google account, follow the first method, if not follow the second one. 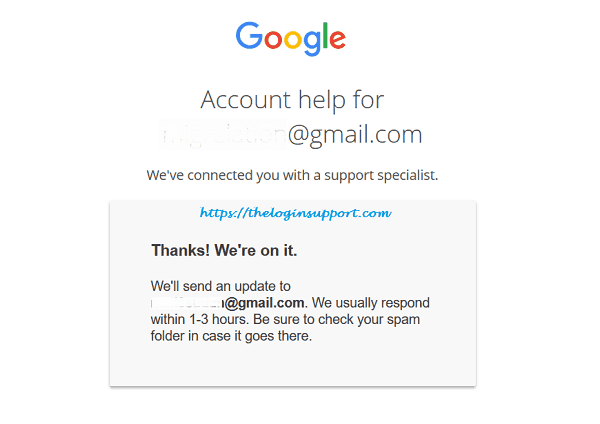 Step 1: Go to Gmail Accounts Recovery on your internet browser directly. Or enter Email or Phone on Gmail sign in page and click Next. Step 2: Click on ‘Forgot Password?’ option. Step 3: You will be asked to enter any last password you remember. If you remember, enter it and click Next, if not, click ‘try a different question’. 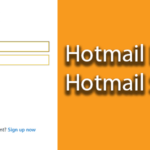 Step 4: Enter an alternative email address or phone number as it asks. 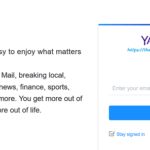 This depends on what you had updated while signing up for Gmail account. 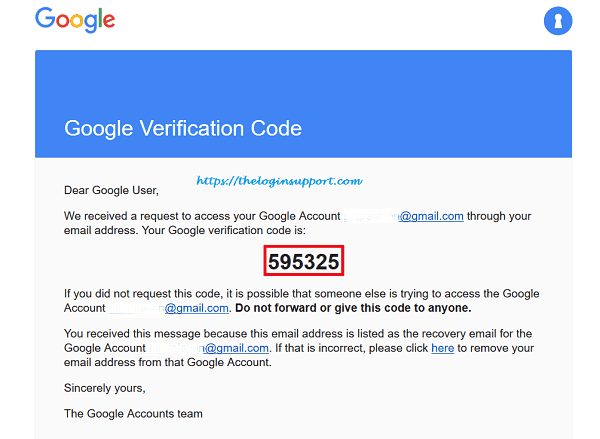 Step 5: Check verification code on the alternative email address or phone number. Step 6: Enter the six-digit verification code as you received. The code will be sent either on the email address or mobile phone number you provided in step 4. 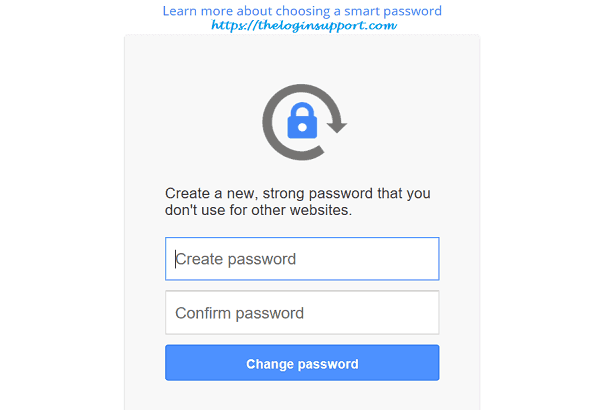 Step 7: Now you can enter a new password. Re-enter the same password in the second line. Make sure your new password is strong enough. Use a combination of numbers, alphabets, and special characters while making Gmail Password. Learn more How to create a secure login password for your account. 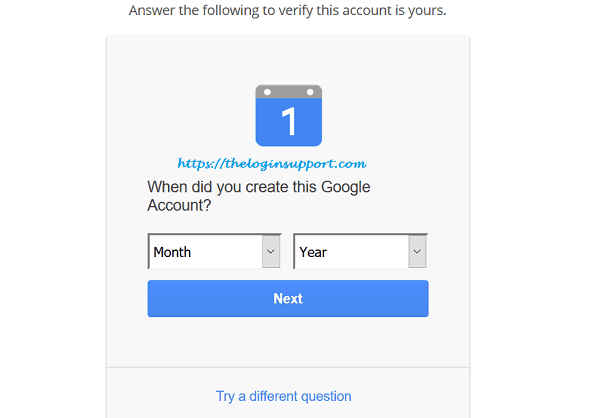 If you do not have access to recovery option using additional information, verifying identity by answering multiple questions about your Google account is the next alternative. Follow the steps below. Step 1: Keep on clicking on ‘try a different question’ option until you are asked to enter an email address as shown below. 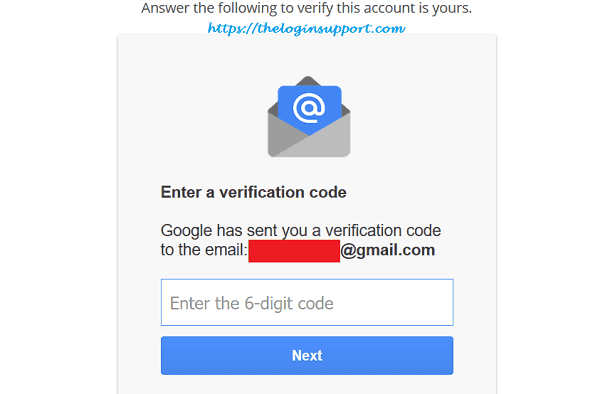 Note that; Google will send you a verification code to this email. Step 3: Answer all information as form asks for. Try not to skip or enter incorrect information. Remember that Google reviews the information you provided and compares with the actual information you had updated on your Gmail email. Try best to your knowledge. Step 4: Google support specialist will review your application and get back with a response within 1-3 hours. Keep checking email. 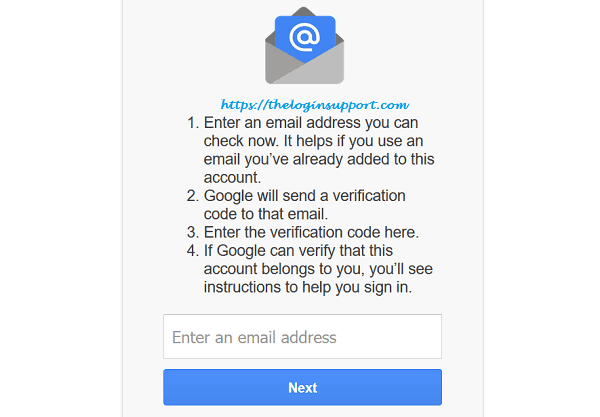 Step 5: You will then receive a link to reset Gmail password on the email address you provided in step 1. 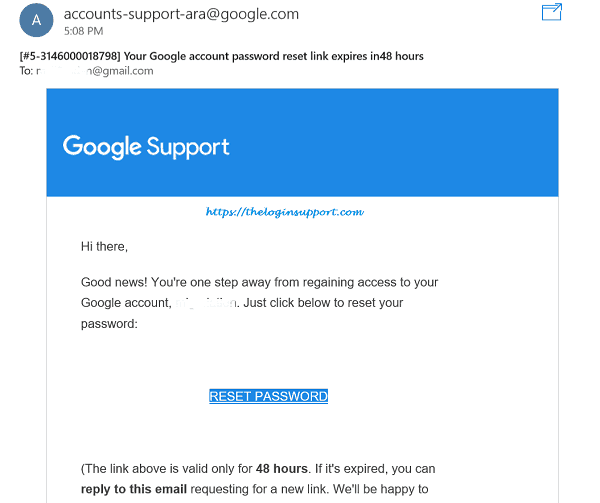 Keep in mind that, Google account password reset link will expire in 48 hours. Click on RESET PASSWORD link on the email. If you failed to recover this time, give a try again with more specific answers.